Fancy Dress costumes are great Halloween costumes because they can often be worn well beyond the Halloween season. 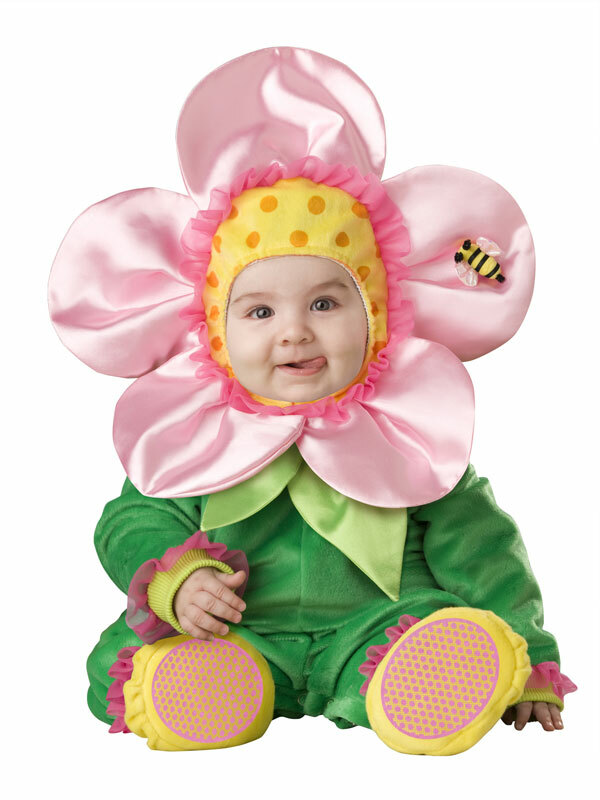 There are several different fancy dress costumes to choose from, depending on the style that you are looking for. Disney princesses are famous for their extravagant gowns, the envy of young girls everywhere (okay, some older girls like them too). These dresses do double duty, as they can be used to imitate a specific Disney character, or as a nice dress for any occasion. When selecting a Disney princess fancy dress costume, your main concern should be the color. 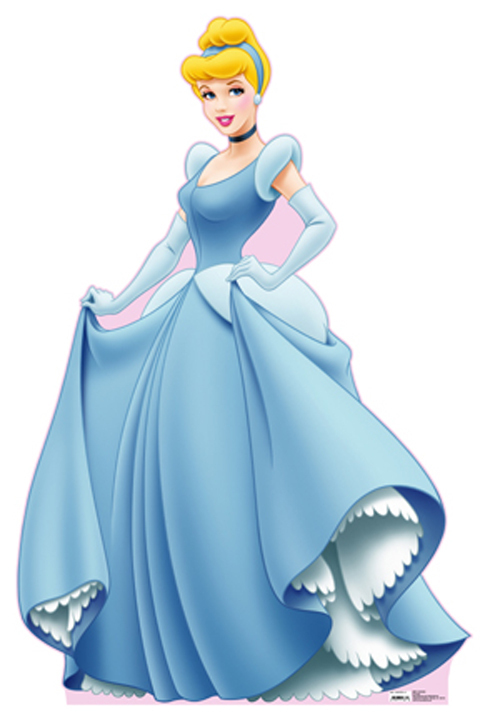 For example, Belle’s dress is bright yellow, while Cinderella’s dress is powder blue. Most of the Disney princesses are associated with a color, and that color will help you stand out if you’re planning a specific costume. The Southern fancy dress costumes capture the elegance and style of the 1800 and 1900’s. These high quality dresses make great period pieces for plays and theater, and also make a great couple’s costume for a costume party. Make sure to add a Southern gentleman to complete the look. If Disney isn’t your thing, and the Southern look just isn’t for you, then you may want to consider a historic fancy dress costumes. These costumes hail from medieval times and older. Historic fancy dress costumes also make great party costumes and can be paired with another period costume for a couple’s costume. There are an almost limitless number of choices, including medieval time, Egyptian themes, Renaissance themes and much more. You are currently browsing the archives for the New Costumes category.